Dr. Robert Waldman is the optometrist and owner of Erie Optical. Dr. Waldman graduated from The Ohio State University in 1974 with a Bachelor of Science in Psychology. He went on to attend The New England College of Optometry, graduating in 1978. Dr. Waldman has spent his entire career at Erie Optical and is now seeing his third generation of patients. Many long-term satisfying relationships have been formed over the years. Dr. Waldman is very involved in physical fitness. He has taken part in a number of charity bicycle rides. He is an avid Cleveland sports fan and enjoys playing golf. 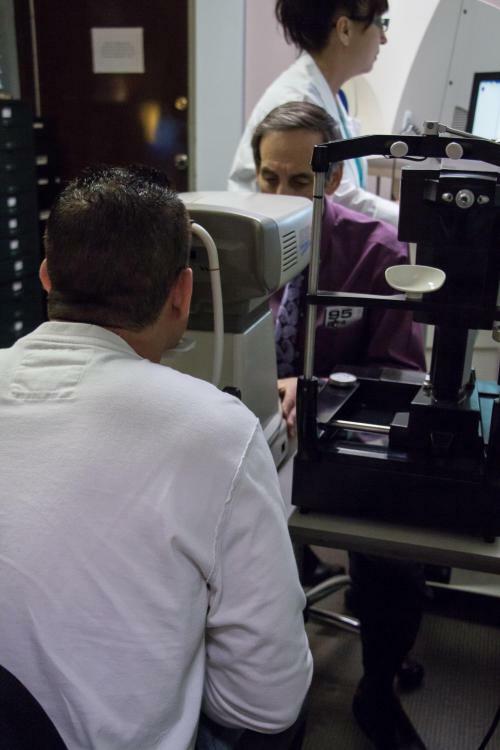 It is Dr. Waldman's goal that all his patients feel that they are fully informed and educated about all aspects of their eye care. 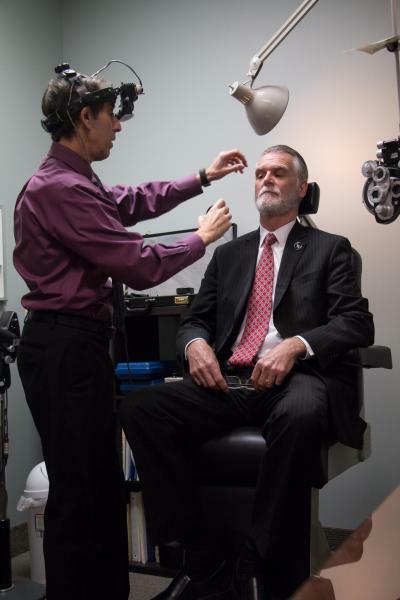 He is a 25-year member of the American Optometric Association and regularly attends continuing education classes. Dr Waldman lives in Mentor with his wife Caren. Dr. Kaur was born in Punjab, India and moved to Canada at a young age. After completing her undergraduate studies in Canada, she received her Doctorate of Optometry at Pennsylvania College of Optometry. 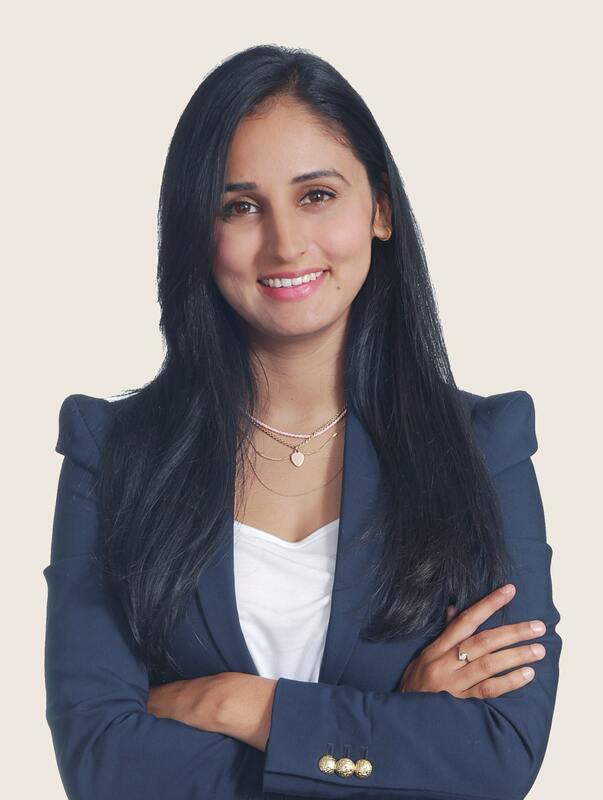 During the course of her studies, Dr. Kaur had the privilege to train at various clinics across the country, and decided to settle in Cleveland Ohio to be closer to her family. Dr. Kaur spends her downtime outdoors hiking, trying new foods, cooking, and spending time with her family. She is also an adamant dog lover and enjoys spending time with her rescue. Dr. Kaur specializes in pediatric care including special needs children ages 3 and up and ocular disease including dry eye, macular degeneration, and diabetes.